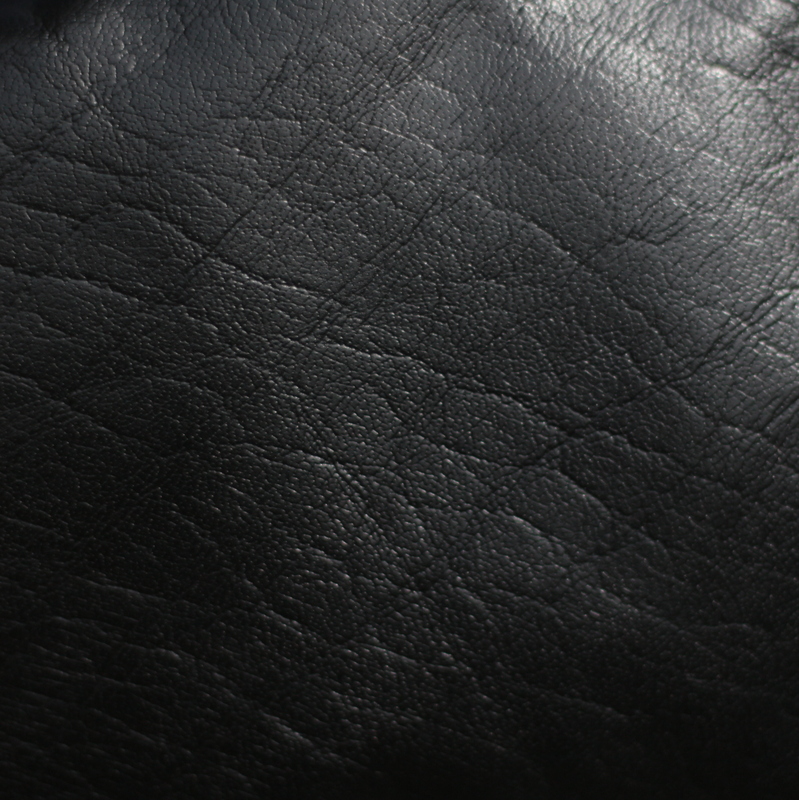 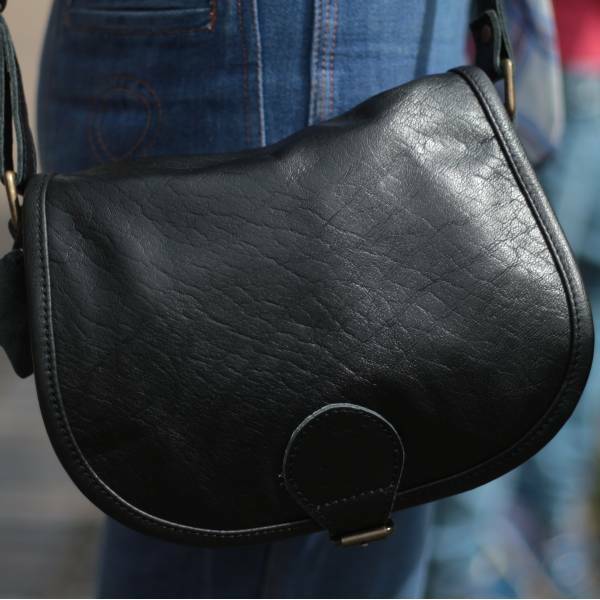 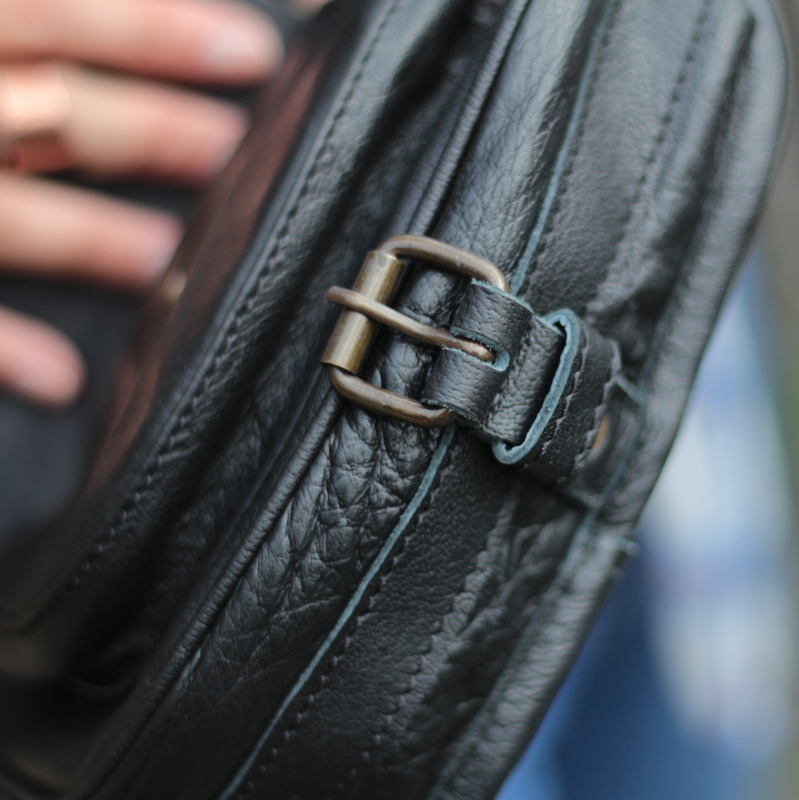 Our Black Isabelle saddle bag is a perfectly made saddle-bag based on a real 70's pattern with pocket under flap. 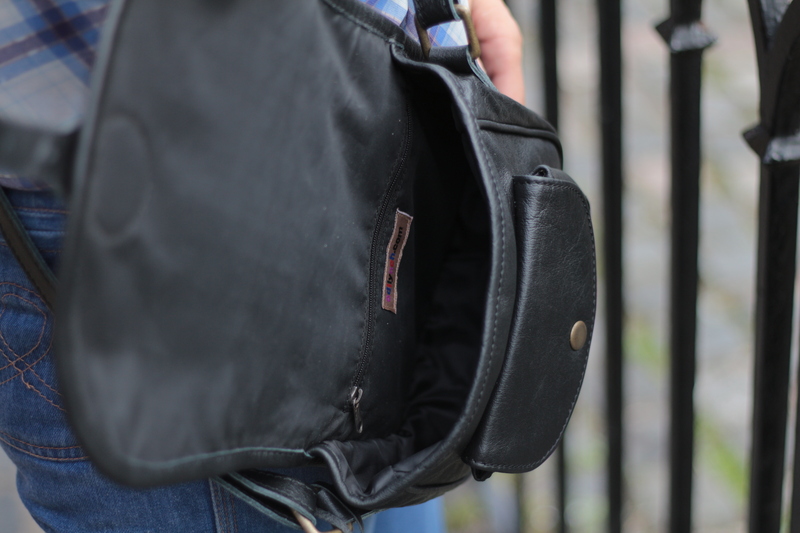 The front pocket is very useful and helps to keep your items separate and secure. 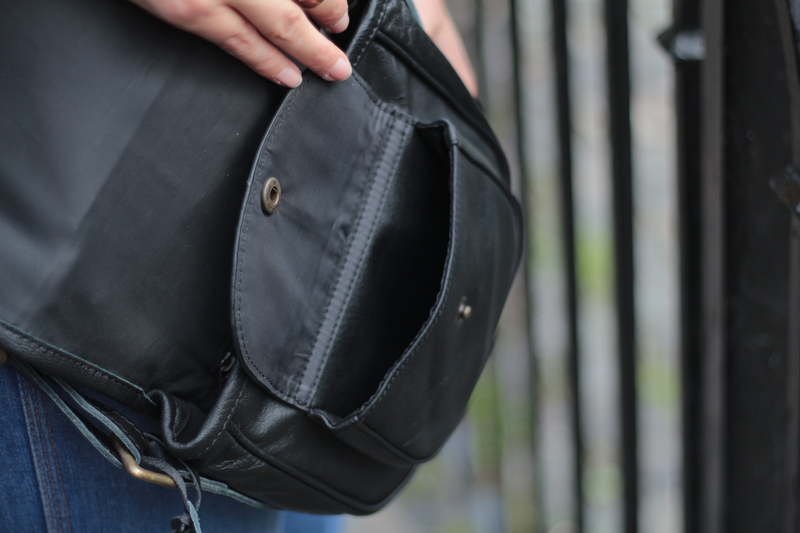 The lining is waterproof with a built-in pocket. The Isabelle bag is 7cms deep, 21cms wide, 18 in length, and the handle extends to 135cms and is 3cms thick.